Also offered in Runner and a Sash sizes. 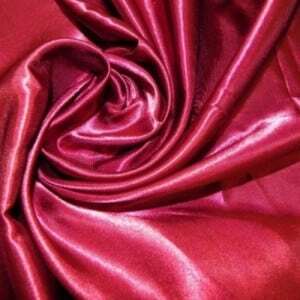 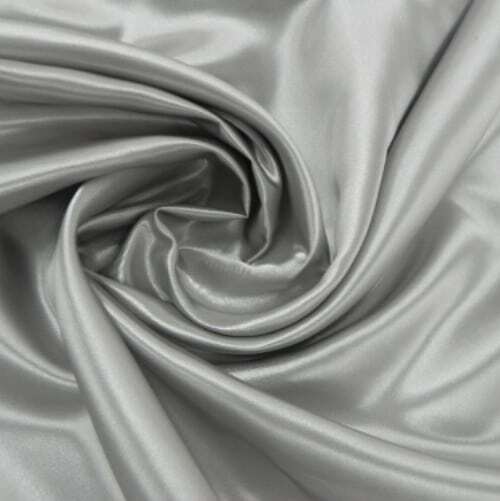 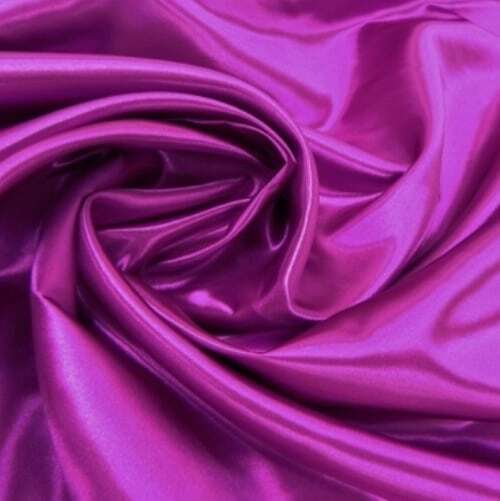 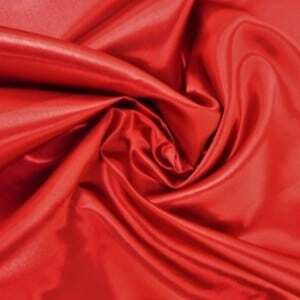 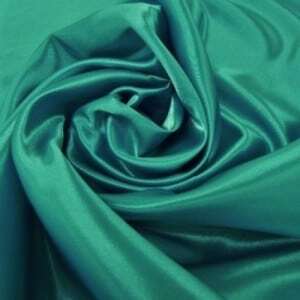 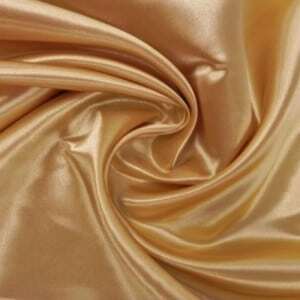 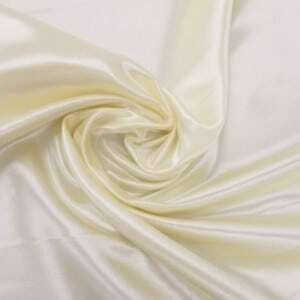 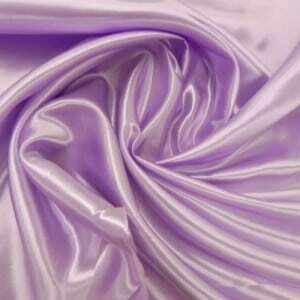 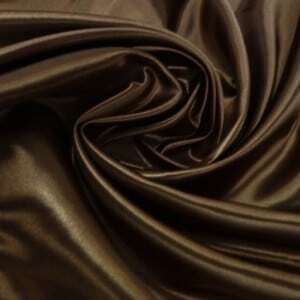 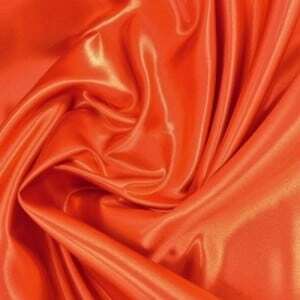 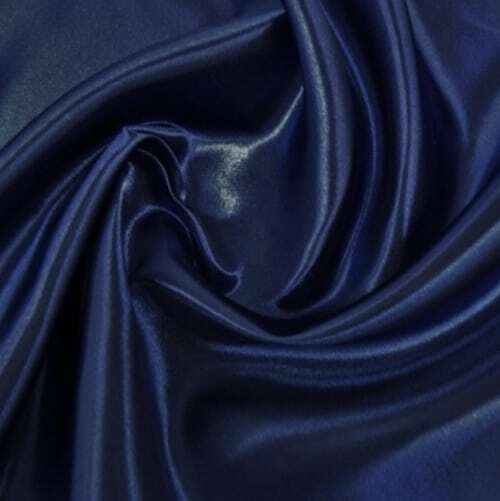 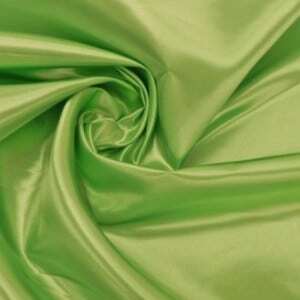 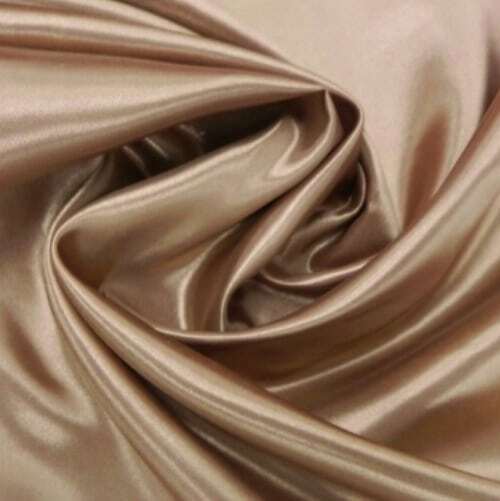 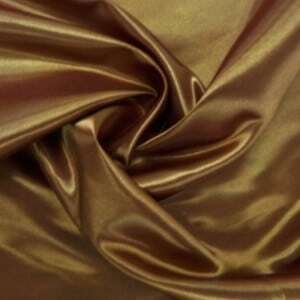 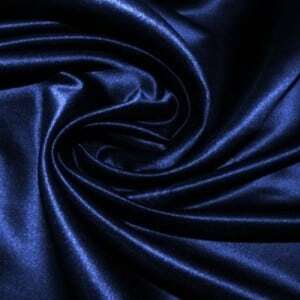 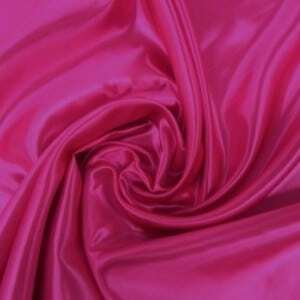 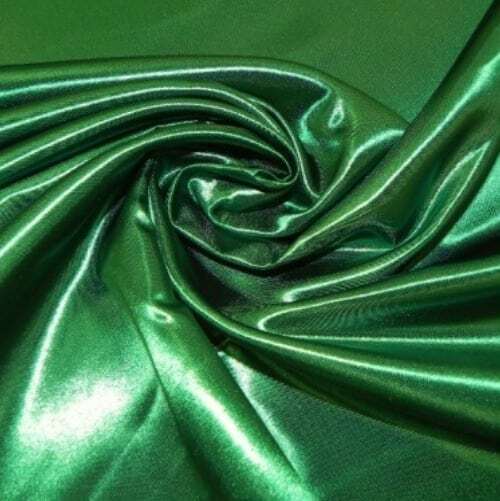 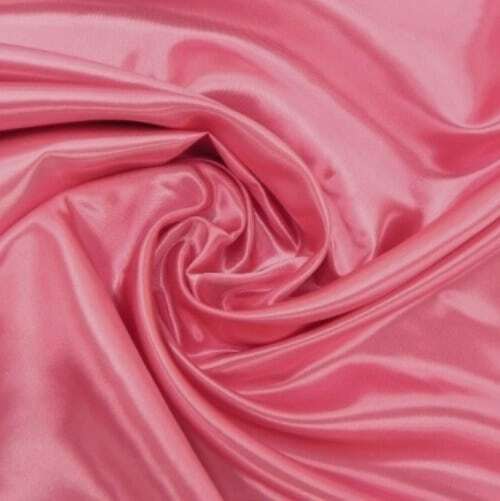 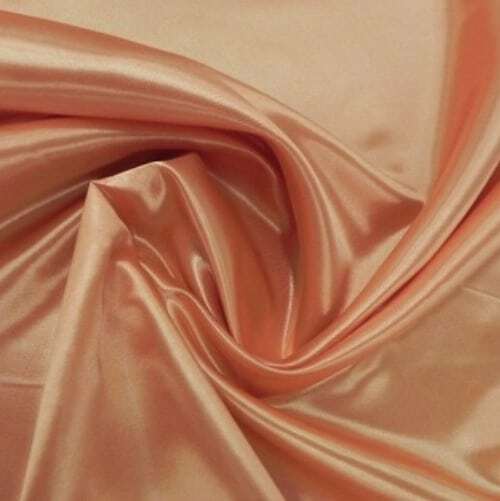 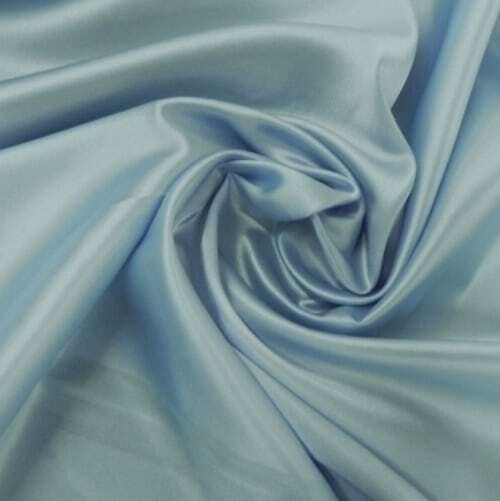 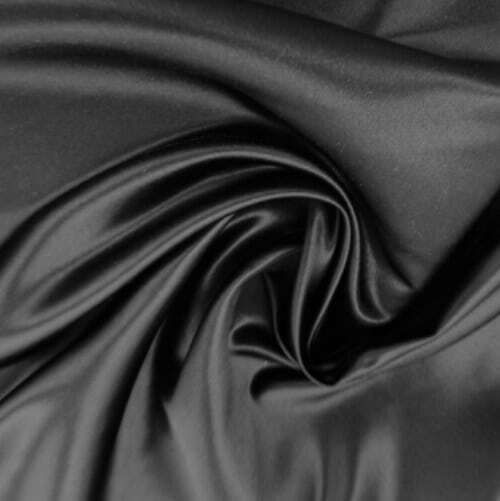 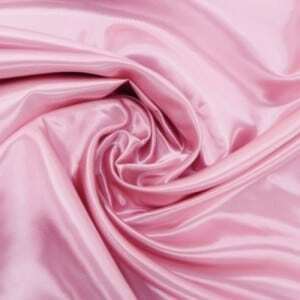 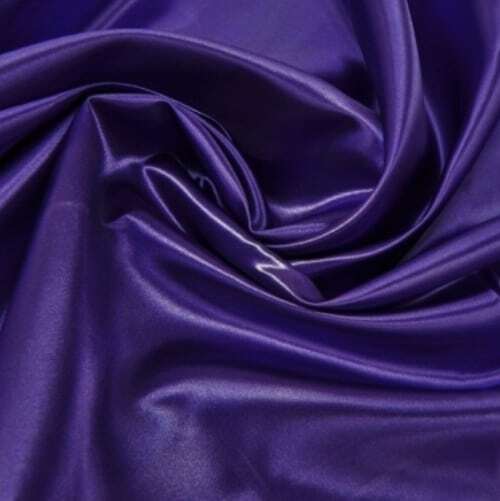 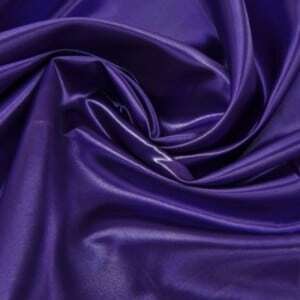 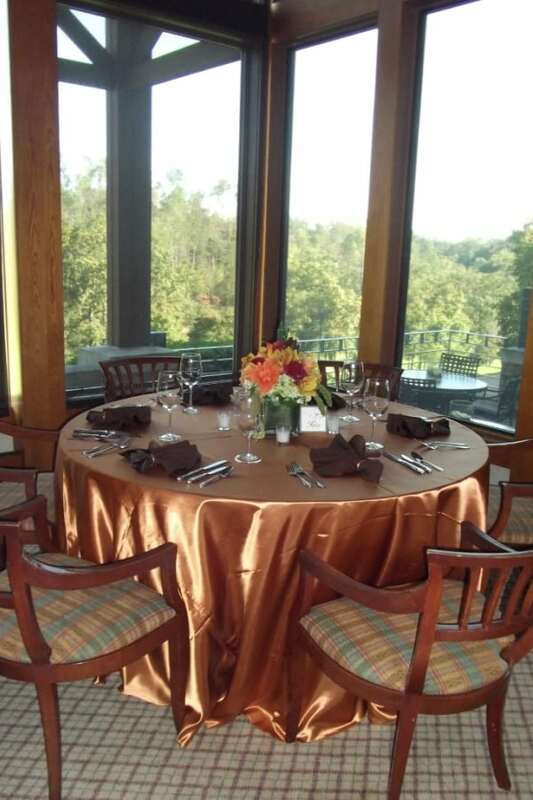 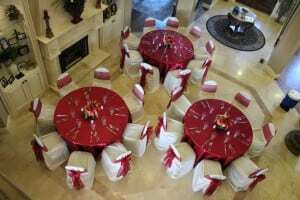 We have selected a very heavy satin table linen to offer our clients when they are looking for such a strong look. 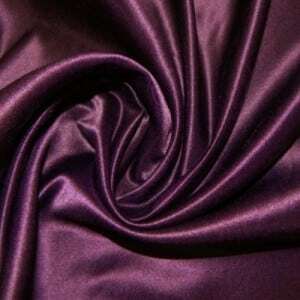 Although a satin material offers a nice shine as it is, almost every color comes through with a bold look. 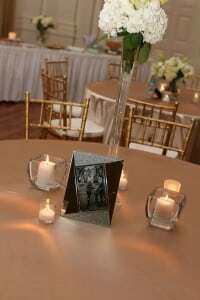 It can be used in a formal hall for a reception or for a party that is just looking for something more than your standard linen. 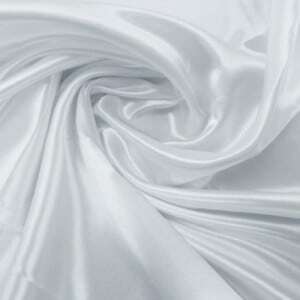 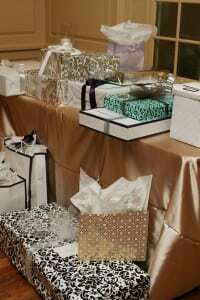 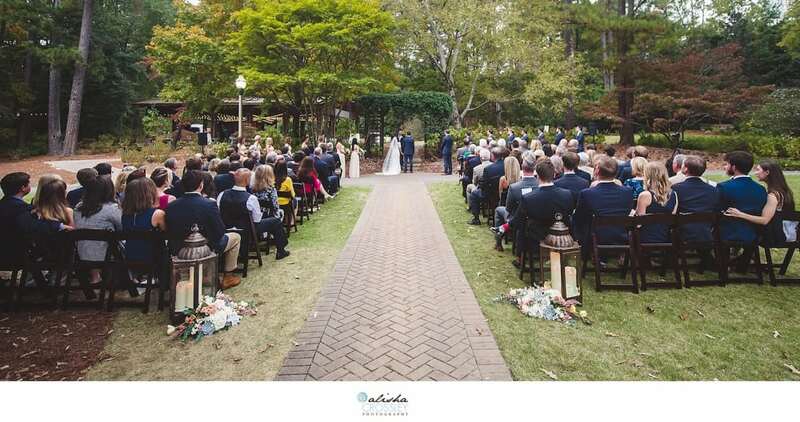 Contact us today to setup an appointment to view the linens in person.